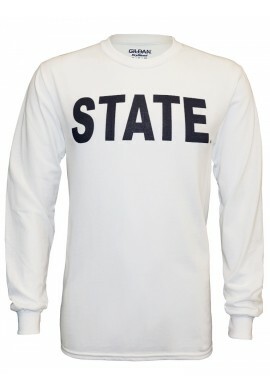 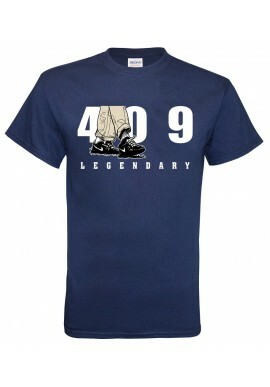 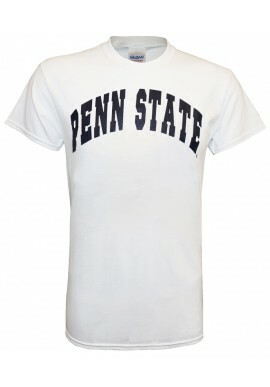 Penn State Apparel There are 351 products. 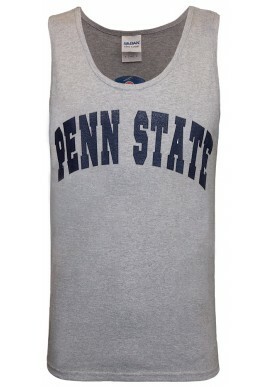 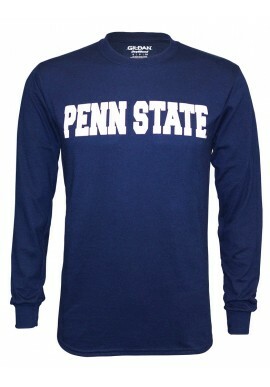 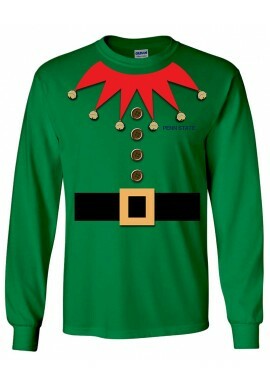 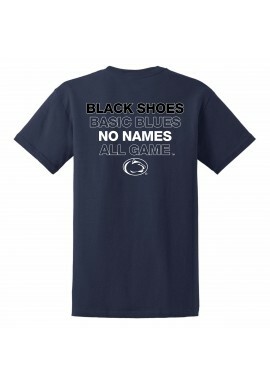 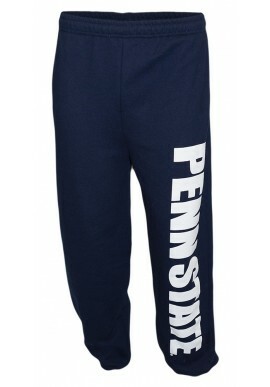 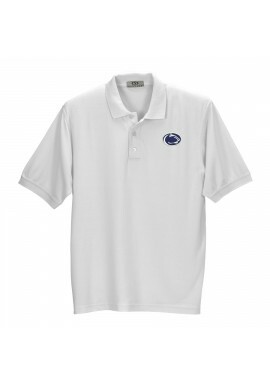 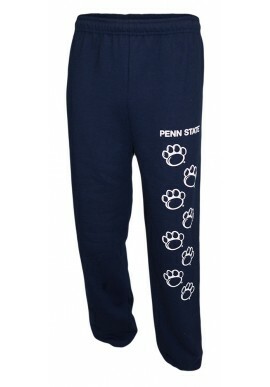 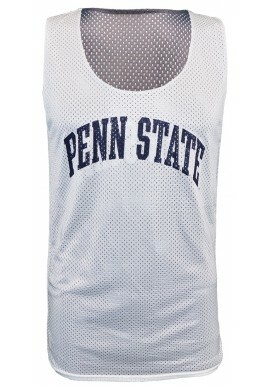 Shop at McLanahan's Penn State Room for the biggest selection of Penn State Apparel. 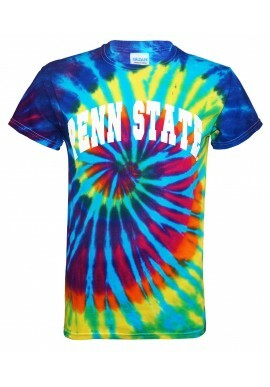 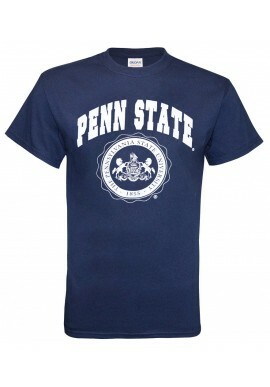 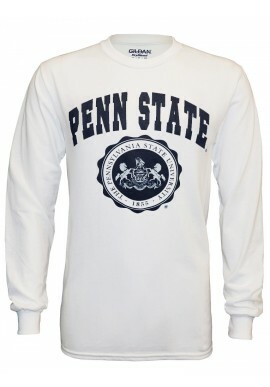 If you are looking for Penn State clothing, from Penn State t-shirts, to PSU sweatshirts and Nittany Lion shirts, you can find it online or in our downtown State College location.